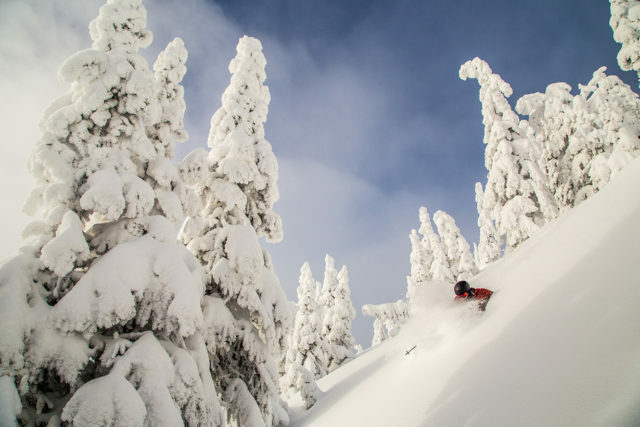 We believe that helmets are one of the most important parts of a ski / snowboard kit, and today, there are more options than ever before. Some feature intricate venting systems, others specialized fit adjustments, and others special impact protection technologies like MIPS. Giro’s Combyn helmet offers something a bit different — a unique “soft shell” construction that we first reviewed on their Discord Helmet. This flexible foam / plastic construction aims to provide better protection for smaller impacts, in addition to the standard hard-impact protection. The size Large Combyn fits my head very comfortably. The Combyn utilizes dual density foam that actually flexes a bit and conforms to your head. This is in contrast to most standard hard shell helmets where most of the conforming / comfort comes from the liner. This works fine for most situations, but if you’re like me and often use helmets without the liner, the soft shell construction on the Combyn makes doing so much more comfortable. The Combyn does not have an adjustable fit dial system like many helmets on the market today (e.g. Smith Vantage), but I have not had any issues with the fit. It does come with some foam inserts so that you can adjust how much volume the liner takes up. However, the foam / liner adjustment on the Combyn isn’t quite as versatile as the dial systems I’ve used, so I’d definitely recommend trying on the Combyn before buying. Compared to the size XL-XXL (59-62 cm) POC Auric Cut Backcountry SPIN and size Large Salomon Hacker (58-59 cm), the Combyn feels noticeably tighter. However, the slight give in the foam of the Combyn means that, even with a tighter fit, I have still been very comfortable using it for long days of skiing. The Combyn has an oval shape, and is less circular than the POC Auric Cut Backcountry SPIN (review coming soon). The Large Combyn I tested came in at 627 grams for the shell+liner. This is definitely on the heavier end of the spectrum for helmets, though I haven’t really noticed this while actually wearing the Combyn. To me, the Combyn feels noticeably less unwieldy compared to the 661 gram POC Auric Cut Backcountry SPIN, which I think is mostly due to the Combyn’s low-profile design. While I have been happy touring with the Combyn, there are certainly lighter options out there. The Combyn has 4 vents on the top, each of which are about 1 cm wide and 7 cm long. It also features two vents at the front that are designed to sit right above your goggles to decrease fogging. All of the vents on the Combyn are permanently open, i.e. there is no adjustment to open / close them. When wearing a helmet in the resort, I don’t tend to overheat very often, and I’ve been perfectly happy with the venting ability of the Combyn. While touring, I rarely skin with a helmet on, but during the times that I have skinned with the Combyn, I’ve noticed it doesn’t offer quite as much ventilation as the POC Auric Cut Backcountry SPIN or Salomon MTN Charge helmets. So if ventilation is your priority, there are better options, but I’ve been perfectly happy skiing with the Combyn in the resort in temps up to around 45°F. 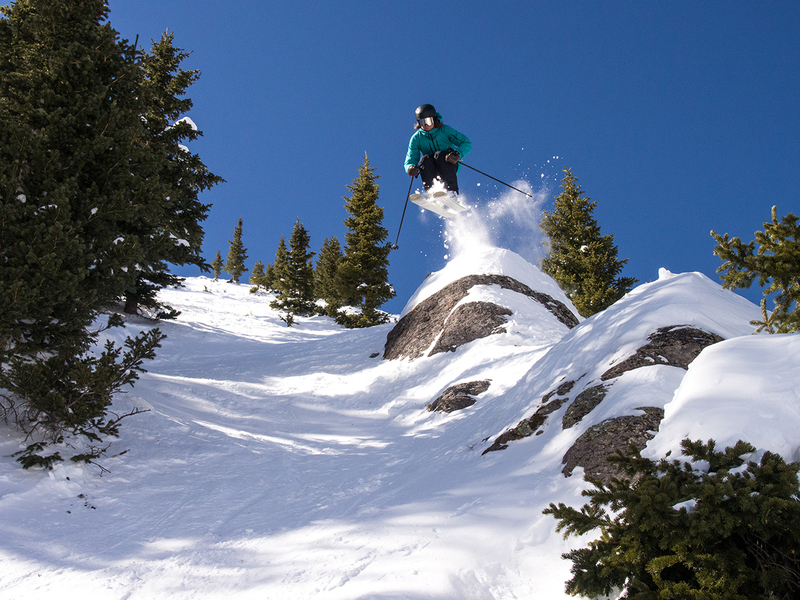 The Combyn features a removable goggle retainer, and integrates perfectly with the Giro Axis Goggle. It also aligns well with the Smith I/O7 and POC Orb Clarity, though the Orb Clarity’s large spherical design does bulge out a bit further than the brim of the Combyn. 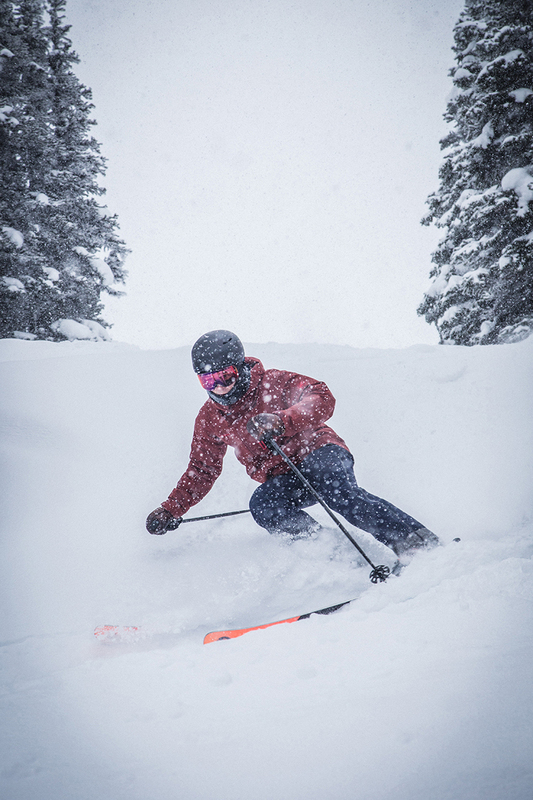 Luke Koppa in the Giro Combyn Helmet and Axis Goggle, Telluride Ski Resort, CO. I tend to wear my goggles under my helmet, and I’ve found this to be a bit more comfortable with the Combyn compared to other helmets, which I attribute to the soft interior foam. The main difference between the Combyn and other helmets is the Combyn’s “soft shell” construction. Giro claims that this combination of dual-density Vinyl Nitrile foam and a flexible outer shell helps better protect the wearer from more common, smaller impacts, while still offering CE EN1077 certification for larger impacts. Giro says that the Vinyl Nitrile offers increased rebound compared to other foams, meaning that it can better withstand small, repeated impacts. However, Giro still recommends replacing the Combyn after 3 years or after an especially high-impact fall. This soft-shell tech is interesting — especially if it does work as Giro claims. It’s particularly appealing to me as most of my falls tend to be while just messing around at slow speeds. But we haven’t yet seen independent data to test these claims, so we currently are working off our real-world, on-snow experience with the Combyn (which has been very positive so far). 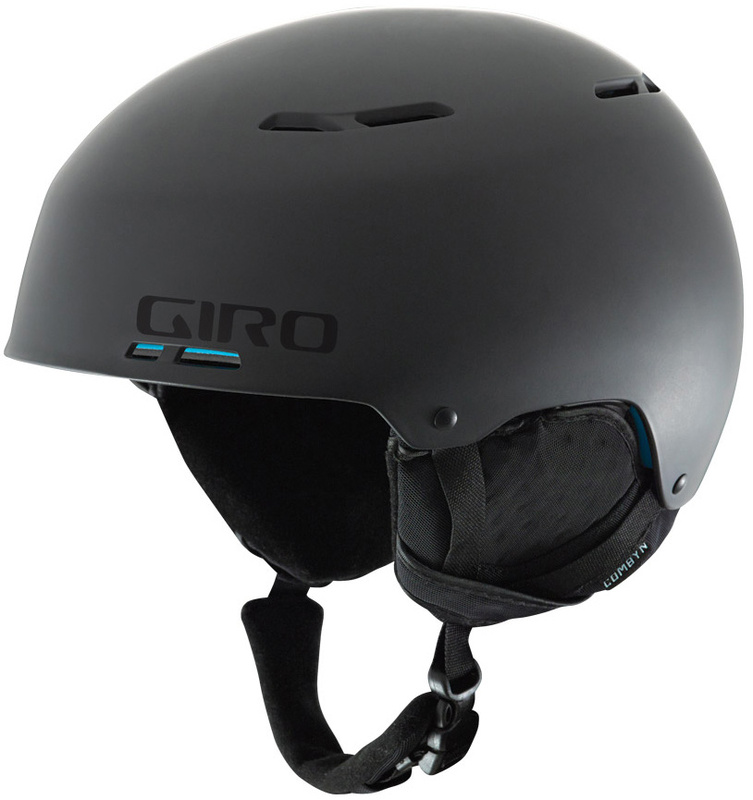 The Giro Combyn is a comfortable, low-profile helmet that is intended to offer increased protection for smaller impacts compared to traditional helmets. It’s not the lightest or most breathable helmet, but if you’re looking for a low-profile helmet to handle the abuses of daily riding and it fits your head, the Combyn is certainly worth a look.